English Practice wants your writing about place, identity and English language arts! In line with the theme of the 2015 BCTELA conference we invite you to submit pieces for our our upcoming issue. A pheasant rises wild from the pea vines. A shadow settles in the maze of poverty grass. Home at last, I scrub my hands, the peasant’s song in me. Powerful stories are located in our personal and social geographies. Our stories both shape our world and are shaped by our world, helping us to create identities from individual and shared experiences. In line with the BCTELA 2015 conference theme, English Practice invites you to submit teaching ideas, classroom inquiries and practice-focused research, reflective and critical narratives, poems, fiction and other arts-based renderings, as well as book reviews for our upcoming themed issue on place-based learning and English language arts. Entitled Story and the Landscapes of Learning this issue delves into the vital relationships between identity and the places in which we live and learn. We invite pieces that explore the role of place in informing our stories, our literacies and our practices, and pieces that help us to understand the role of English language arts in deepening our relationship to place and the environment. How are we shaped by the places in which we live and learn? How is our environment our teacher? How does place influence our teaching practices? How do we make visible our relationships to our environment? What kinds of learning experiences do we owe our students so they can connect with, see themselves in, and become stewards of the places in which they live? How can we help students develop their own sense of home, place and identity through writing and texts? 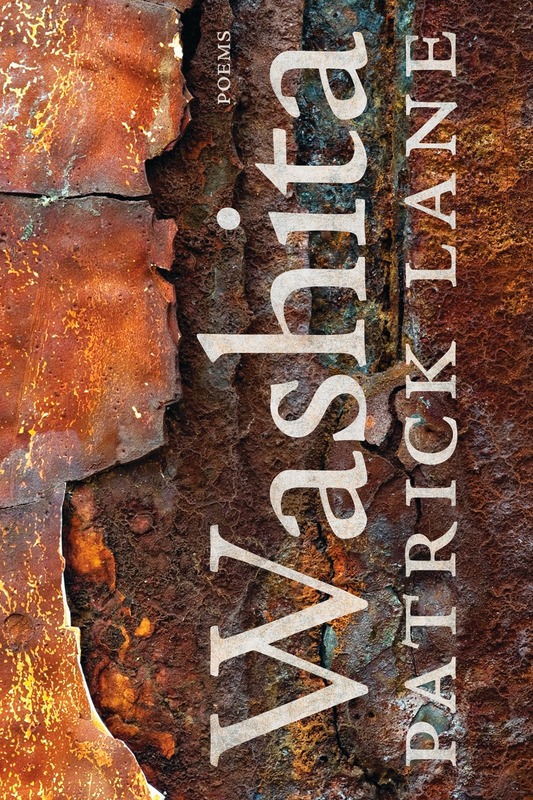 If you are looking for new poems from a BC writer that are both masterful yet accessible for adolescent readers and writers then Patrick Lane’s more recent collection, Washita, is a wonderful selection. His imagery, often drawn from the natural world of BC and Western Canada is relatable and evocative, and his language is powerful, often direct and not overly obscure (“I woke up on Six Mile Creek, a willow grouse falling from the sky”) helping us to get to the emotional truth of a moment. He generously provides a glossary at the end to give context for more obscure references, which adds an interesting historical and linguistic layer and commentary. In this glossary we learn that a washita is a sharpening stone fashioned out of white quartz rock from the Ouachita Mountains of Arkansas. The collection itself was fashioned extremely slowly, as Lane explains in the afterwards to the book. Due to a frozen right shoulder he could not raise his right hand to the keyboard. Lane, a right-handed, one-fingered typist, painstakingly crafted each poem using his non-dominant left index finger. Moreover, his left hand (and right side of his brain) did not know, as his right-hand did, where the letters on the keyboard were and so he had to search out each letter, each time, for each word: T—h—e…. Even simple little words took a while. This gave him lots of time to consider what he wanted to say and how. This writing process brings a stillness and meditative quality to the work and a sense of the poems being utterly balanced. I had the chance to hear Patrick Lane read from this collection at the book’s launch in the Fall of 2014 in Victoria. Lane is a superb reader of his own work. While I don’t have a clip from Washita, I recommend clips such as this one to hear him read his work. Don’t have much time? Try this. We’re all so busy. We are passionate educators and want the best learning experiences for our students and there are always so many things we want to plan for them, and learn for ourselves. Finding new local texts to offer our students is something that can take a bit of time if we don’t have reliable sources to which to turn. Well here is a source for you: The Chocolate Lily Book Awards is a reader’s choice award for young BC readers reading BC authors and illustrators. Read your way through the shortlist (or give the titles to your students) for a great snapshot of some of the best current BC books for young and middle years readers. Even better, register your class (or ask your teacher-librarian to register your school) and vote for your favourites! What a great way to participate in our province’s reading culture.